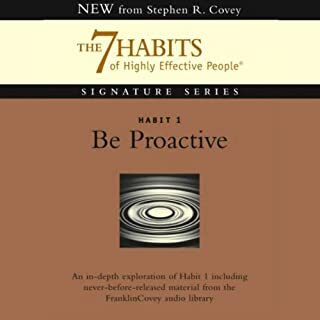 World-renowned expert in leadership and organization, Dr. Stephen R. Covey, presents an in-depth look at Habit 1 of The 7 Habits, Be Proactive. Filled with never-before-released material from Dr. 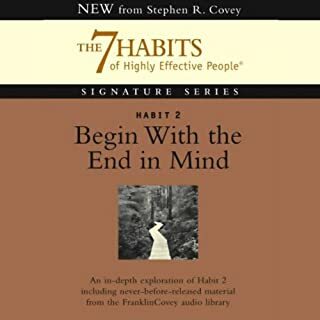 Covey, this audio includes new and insightful examples in the author's trademark engaging speaking and teaching style. The 5 A.M. 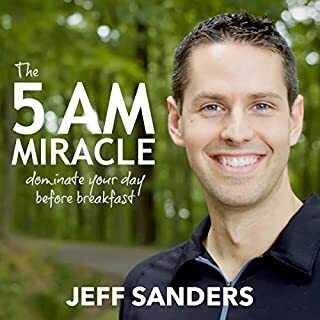 Miracle is a resource guide for high-achievers. It is for anyone who has a wild passion for life and is in search of a structured system that will hone those passions, clarify their big goals, and produce real, amazing results. 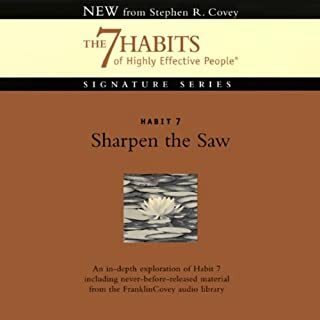 The bulk of the audiobook breaks down my blueprint for unprecedented progress. 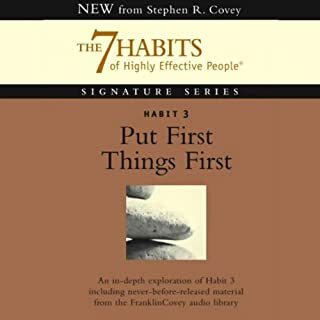 From healthy habits and productivity strategies, to review systems and professional-grade daily routines, you will find more actionable content than you could possibly imagine. Most people typically listen with the intent to reply. 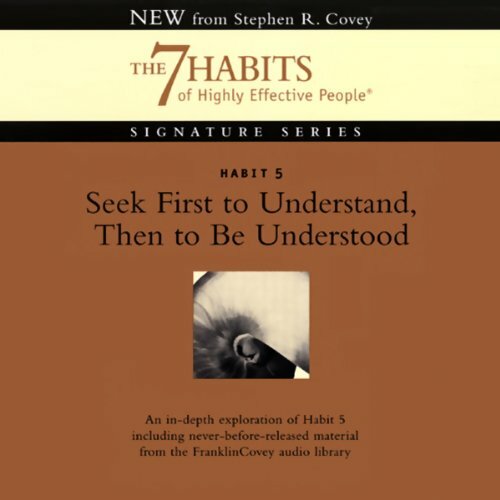 Habit 5 explores the essential communication skill of listening to truly understand, which helps us to avoid reading our own autobiographies into other people's lives. It opens us up to one another's perspectives, ideas, and emotions. Then real communication can happen, new and better ideas can be conceived, and everyone involved can learn from one another. This habit is all about listening empathetic, while this skill is very powerful, but we need to be careful since some people may only want to use us to offload their insecurities and frustrations on us as if we are their counsellor or something like that. Having read the latest habits edition just recently (and loved it) this was a waste of a credit. It's the same story re told in less detail really. 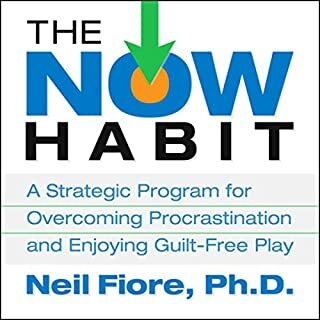 If your new to habits good listen, if you've read them recently save your credit/£.